Civet Coffee (Kopi luwak) is the rarest specialty coffee and also one of the most expensive coffee throughout the world. Civet coffee Beans, in the past until now often hunted by coffee farmers, as is believed to originate from the finest coffee beans those have been naturally fermented in the digestive system of Civet (Luwak). Civet Coffee has perfect aroma and flavor that felt special among enthusiasts and coffee lovers around the world. Civet or Luwak, is likely to looking for fruits that has a quite good quality, naturally riped and sweet as their food. One of those fruit is coffee. With a sensitive sense of smell, the civet will pick truly riped optimal cherries as food, and thereafter, the beans those are still hard skinprotected will come out with undigested civet droppings. This happens because the civet has a simple digestive system, so hard foods like coffee beans is not digested. Fortunately, Indonesia is the home country of Asian Palm Civet or Luwak, who produced this famous coffee beans. One of the natural Civet Coffee Beans producing areas in Indonesia is in Batu Lanteh village, Sumbawa Island. Batu Lanteh is the natural region in Sumbawa, Nusa Tenggara Barat, Indonesia. With the altitude of 250 to 800 meter, Batu Lanteh is an ideal place for cultivating one of the world's finest gourmet coffees, Robusta Coffee Beans. We Are proudly introduced our Civet Coffee which are 100% Robusta beans from Batu Lanteh village, Sumbawa, Indonesia . The Civet (Luwak) fed on this Batu Lanteh beans in the wild and not fed thus allowed it to pick the best sweet riped coffee cherries naturally. 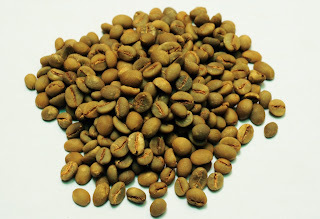 Picking the right coffee beans is the important aspect to get the best beans and Civet or Luwak does this best. 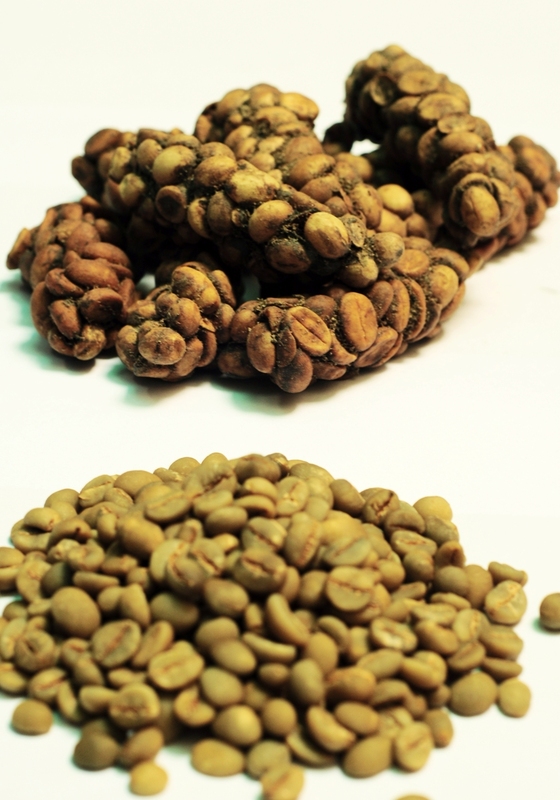 This natural production process makes our civet coffee from Batu Lanteh are very special.